I sat down to review this book and actually ended up writing one paragraph. 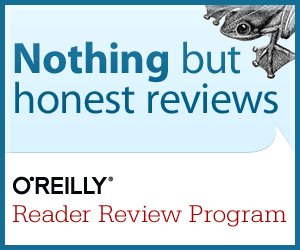 Then I realized that all I am doing is basically presenting the reviews on Amazon in different words. The good reviewers have said it very nicely there and I won't be doing it any better than them. So, I thought why bother. 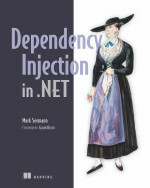 Let's just say this is an awesome book, an absolute must read for any .net developer or architect. I am not affiliated to the authors or publishers of this book in any ways. © Braj Panda. Awesome Inc. theme. Powered by Blogger.